Project Overview- Kriya team hired us to build the first version of their 2 products- Trunks and Leo. 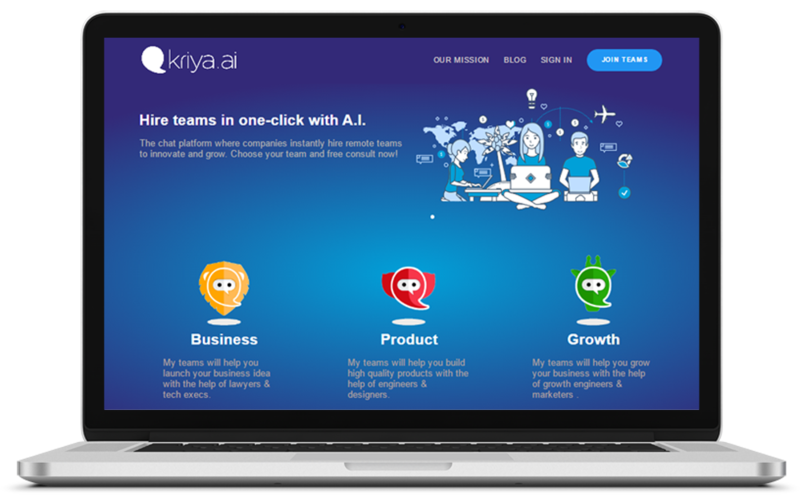 Kriya is a completely AI driven platform where clients can hire on demand teams through Trunks or Leo bots. Leo helps clients to connect with teams which can build MVP’s in 5 months timeline whereas Trunks helps in connecting clients with individual talent. 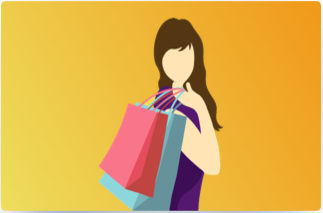 Complete talent vetting, talent match, payments and rating happens through AI driven bot by reducing overhead to the client. Bots are built with algorithms to learn by itself with each match happens on the platform and enhance the performance to help client find the best in class talent on demand. Also to make clients lives easy Trunks and Leo are completely integrated with Slack, so users can create milestones through slack.